SKY News will open a bureau in Cairns servicing Far North Queensland, adding to its bases in Sydney, Melbourne, Canberra, Brisbane, Adelaide, Perth, Hobart and Darwin. Meanwhile Paul Murray Live is also broadcasting at 9pm Thursday from a different regional town, in the lead up to the federal election. To date it has broadcast from Cooma NSW, Coolum Beach on Queensland’s Sunshine Coast, Tamworth NSW and the Central Coast of NSW. “I love going on the road and going where the real story is. While most of the media and people in Canberra take the regions for granted, we don’t. 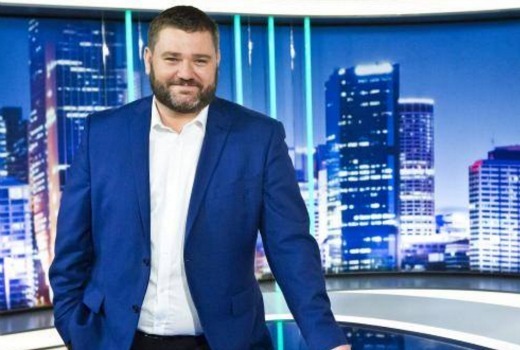 I can’t wait to not just bring Paul Murray Live to Far North Queensland but to have a permanent base for the region to be front and centre in the national debate,” he said.